Spring is about to say ‘hello’ to the world (even though it’s not feeling like it). Well, it’s always better to be prepared in the meantime! 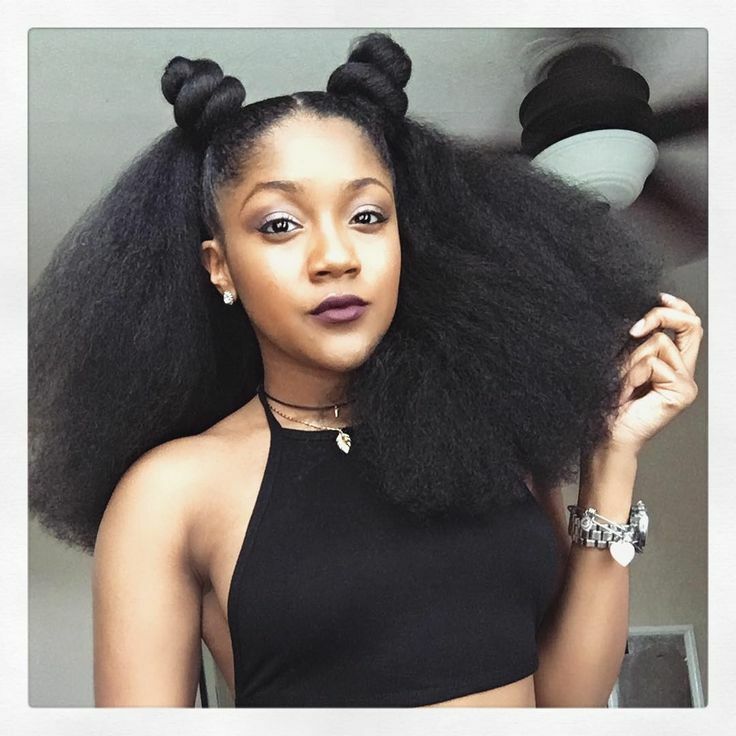 Check out 6 fresh hairstyles that will keep your tresses on point + can take you from class to the quad. 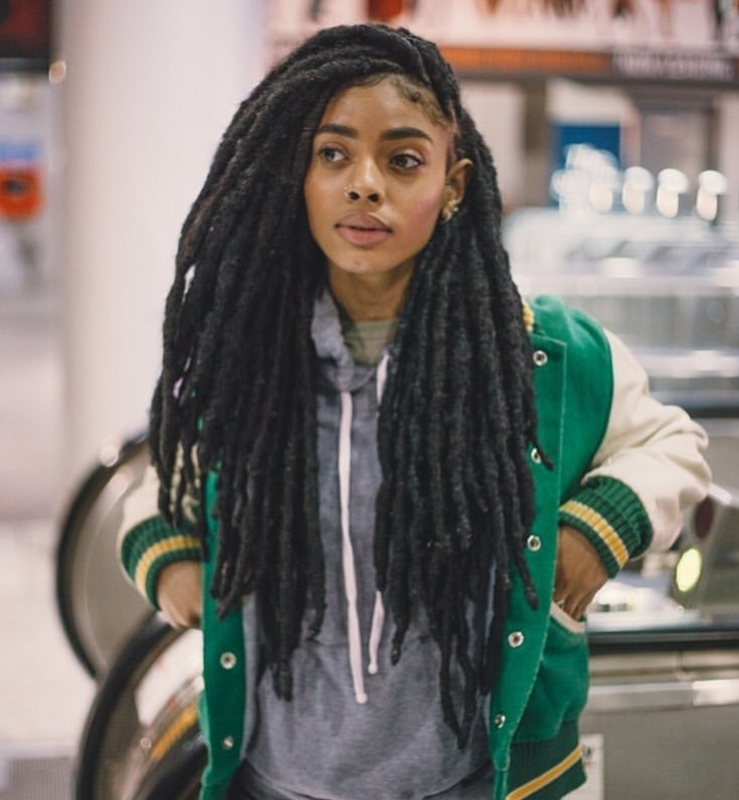 Fresh Faux Locs – Protective styles are easy + great for hair growth. 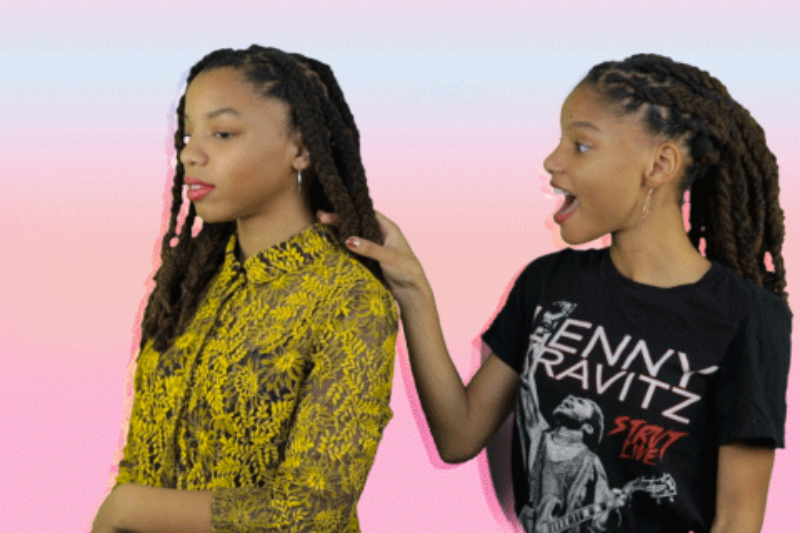 Try faux locs to spice up your look this spring break. 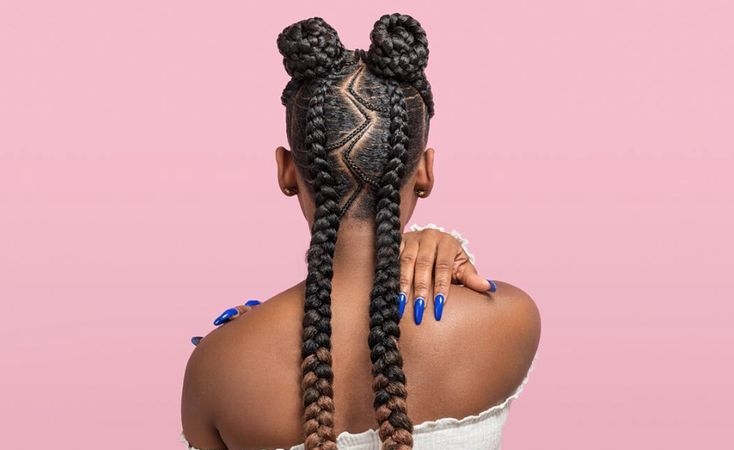 Braided To The Back– Don’t be afraid of length + showing off your beautiful face. 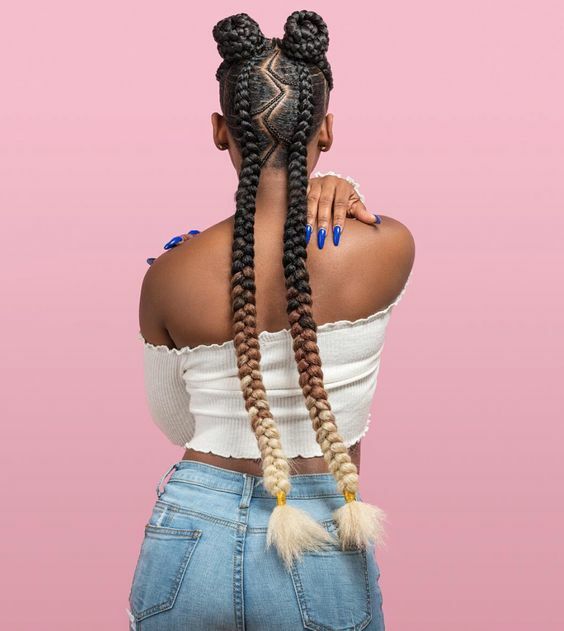 So opting for braided back styles are a must. 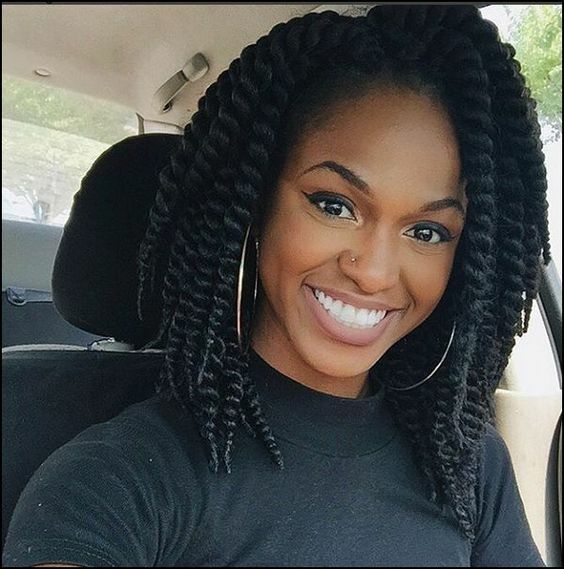 Crochet Twists– Easy to install + dope style to rock from the dorm room into to the weekend. Blow Out Double Buns– Get versatile with your tresses. Blow out your curls + add some volume to your styles. 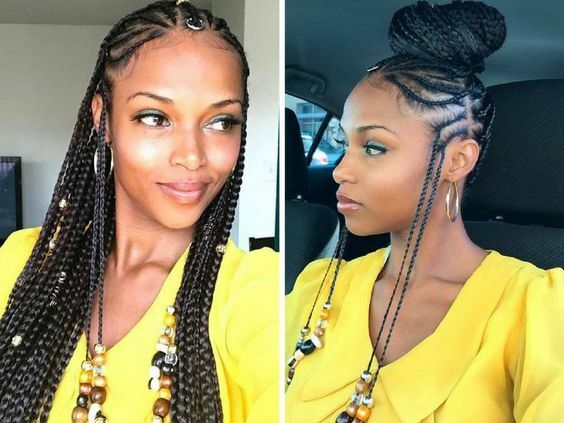 Tribal Braids- Timeless braids that represent culture + style! 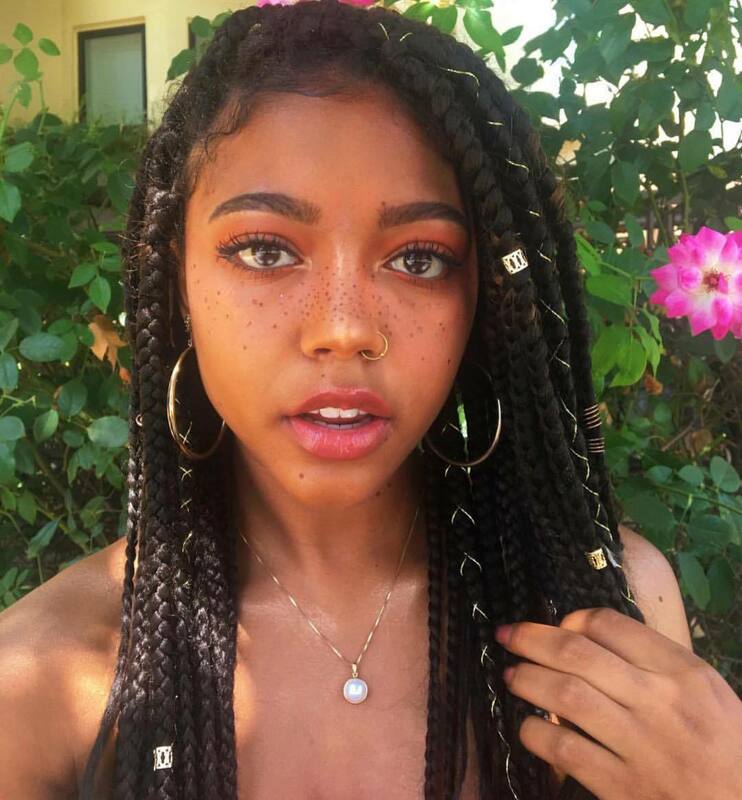 You can never go wrong with tribal braids. Hair Cuffs/Jewelry– Need a super quick makeover? Hair cuffs + jewelry will transform your look in seconds!